Has your firm enjoyed a year of increased revenue, headcount growth, acquisitions of other firms or successfully refocused offerings? If so, enter Australasian Lawyer’s 2016 Fast Firms ranking today. The online entry form requires details such as law firm headcount and revenue figures, new alliances and/or any other relevant milestones such as mergers/acquisitions or new offices opened during the 2015/16 financial year. All financial data provided will be kept confidential. 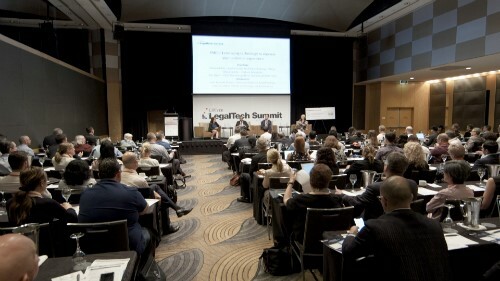 The final list of Fast Firms will be showcased in the October issue of Australasian Lawyer magazine as well as online. Each of the profiled top firms will receive official logos to be used in their own marketing and PR. Entries close Friday 26 August. ENTER TODAY.